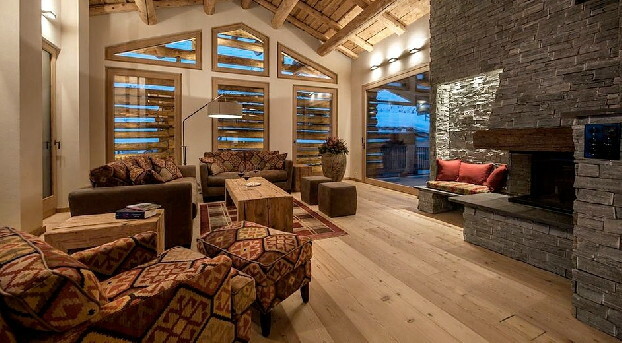 Book luxury chalets in Davos, the Swiss Alps resort that's the ultimate playground for all snowsports enthusiasts. 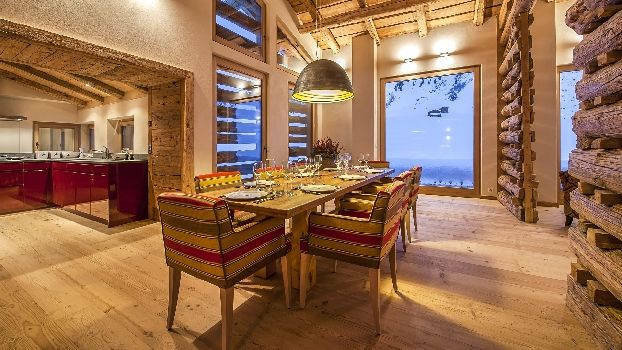 Davos is perfect for those who value the long ski-runs of the Parsenn area, those who love the excitement of exploring all the mountains and visiting a different sector every day and those who enjoy considerable off-slope potential. 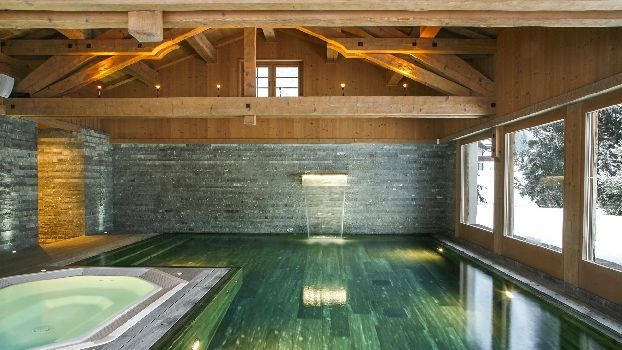 Discover our selection of five star luxury chalets for your perfect holidays or your stay at WEF in the wonderful surrounding of the Swiss Alps!